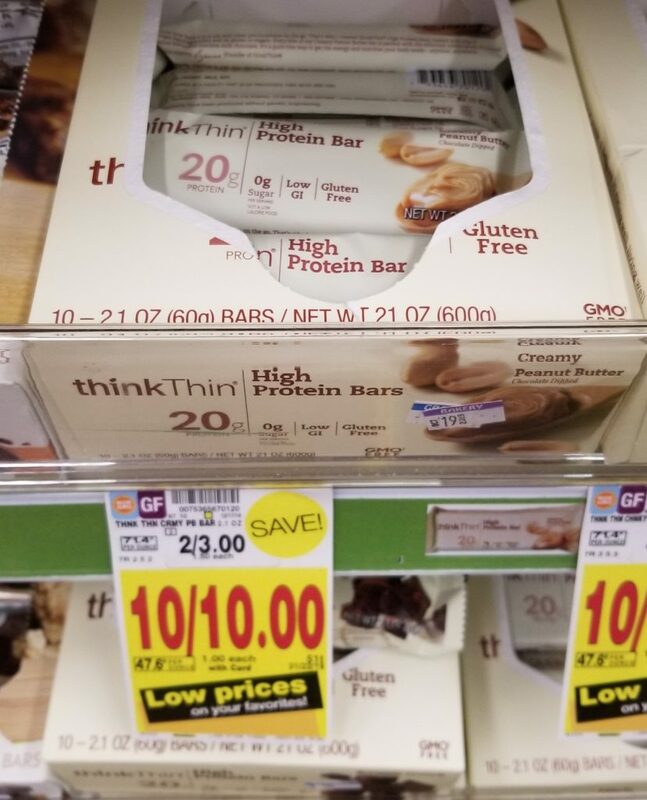 thinkthin Protein Bars are on sale for $1.00 each! And, there is an insert coupon from the Smart Source 3/10/19 which can help us save a little more. These are so great to just toss in your pocket and take it with you!